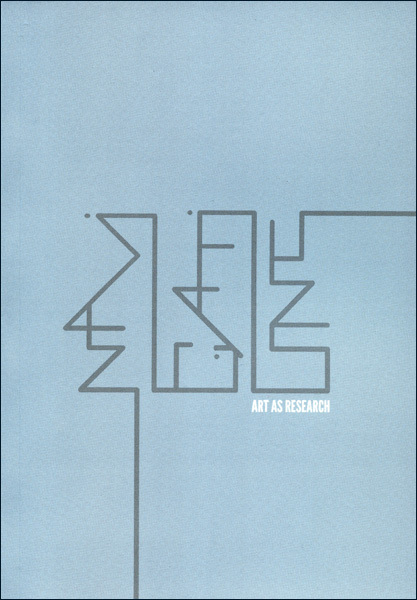 'Navigations: Art as Research', exhibition catalogue now available. 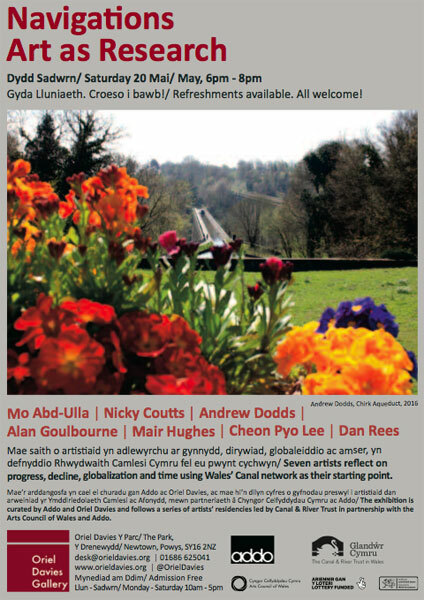 Exhibition: Oriel Davies, Newtown, 20 May–19 July, 2017. Research Residency with Canal and Rivers Trust, North Wales, 2014-16. I, Sparkie and Lost in Space included in Dublin Art Book Fair at TBG&S, 19–22 November, 2015. How to Make an Archive, BBC Radio 4, Archive on Four, artist contributor. 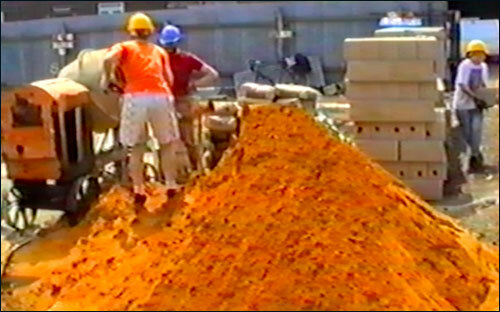 'Self Build', video notes and research supported by AiR Fellowship, Central St Martins, London, 2014. 'Seven Years in Archway', events and exhibition, 2-9 October 2014. 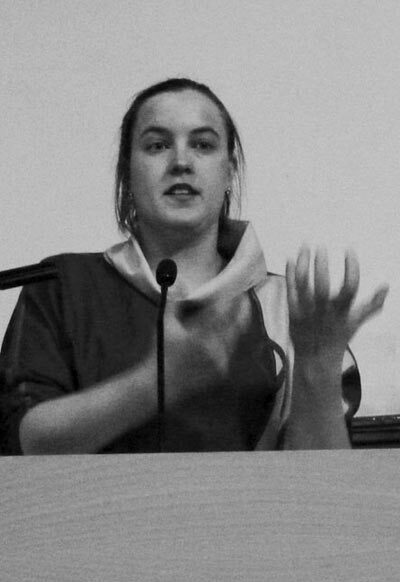 'Transgressing Boundaries: On Wolves and Werewolves' conference with Curious Matters. Speakers: Carys Crossen (literature and pop culture scholar, University of Manchester), Andrew Dodds (Artist, London), Garry Marvin (Professor of Human-Animal Studies, University of Roehampton), Caroline Oates (The Folklore Society/The Warburg Institute), Mark Pilkington (Strange Attractor Press) and Stephanie Scaife (Film Writer and Blogger at Brutal as Hell). Grant Museum of Zoology, London, 5.30–8.30pm, 11 June, 2014. I, Sparkie, published and commissioned by Information as Material, 2013. The book explores the archive and wider cultural resonance of the world's most famous talking budgerigar, Sparkie Williams. Featuring an extensive interview with the artist and essays by John Mullarkey and Robert Williams. Edited by Nick Thurston. ISBN 9781907468179. Download the press release here. Supported by the Henry Moore Foundation. 'Desire Lines', exhibition with Public Works, Manchester, 2013. 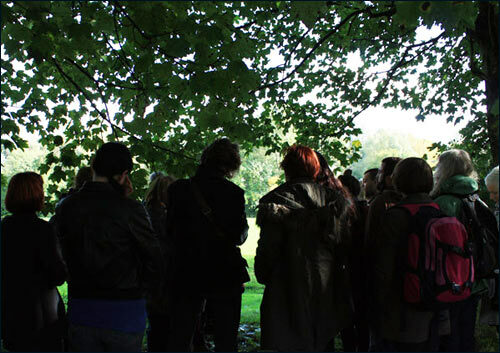 'IRK', a walking tour of Manchester's Irk River Valley as part of Andrew Dodds's residency with Buddleia. The tour, led by Jo Fraser from Groundwork, will take in the overlooked sites and clandestine activities of the city's edgelands. 7 August 2013. 'Unruly Creatures' conference, Natural History Museum, London, 23 April 2013. Robert McKay, Andrew Dodds, Jennifer Parker-Starbuck and Giovanni Aloi analyse and discuss the political and theoretical implications of animal uses in the humanities and contemporary arts. The conference examines whether there is an animal political identity, and even new ways of thinking about revolution that might be called 'animal'. 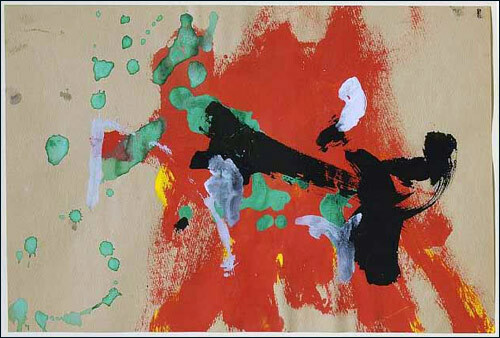 'Among Other Things', touring, Ruskin Gallery, Cambridge, 2–31January, 2013. Adam Chodzko, Andrew Dodds, Kelly Large, Nicoline van Harskamp. Paul O'Kane talks in response to the exhibition, 24 January, 4pm. 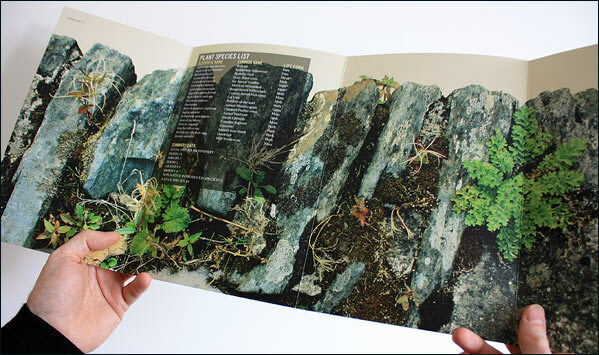 'Contours of the Common', CCA Derry–Londonderry, 21 September–28 October, 2012. Artists include: Lara Almarcegui, Amy Balkin, Andrew Dodds, Andrea Geyer, Seamus Nolan, Johan Tirén. Artist's Fellowship, Central St Martins, London, 2011/12. 'Cultivation Field', Reading, 8 - 22 June, 2012. 'Among Other Things' at Camberwell Space featured in 'The Thing' by Paul O'Kane, Art Monthly, May 2012. 'Spiders from Mars' reviewed in VAN, May - June 2012 issue. 'Paradise Regained', new commission supported by CREATE, Dublin, 2012. 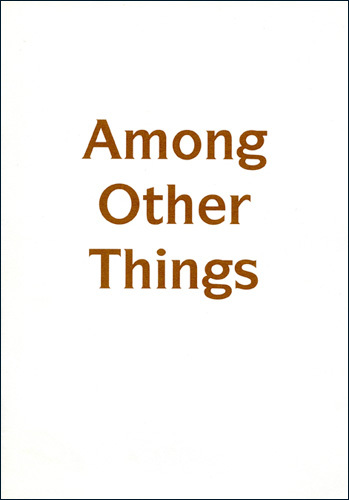 'Among Other Things', Camberwell Space, London, 10 January - 10 February, 2012. Among Other Things exhibition includes Nina Power, talk on 'Protest', 26 January, 5pm. The Elephant Trust grant to artists, supporting new work, July 2011. 'We Are Playing at Being Explorers', Galway Arts Centre, Ireland, 11 - 24 July, 2011. 'Elementalism', Silver Cloud, London, 8 - 29 June. Read TimeOut's review of the exhibition. 'Sterile Environment', Catalyst Arts, Belfast, 2 - 23 June. 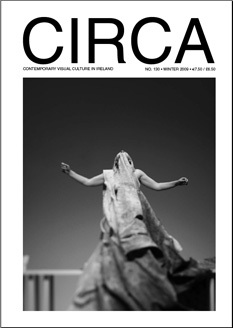 Thoughtful review of the exhibition in Dublin's Paper Visual Art Journal. Read Aesthetica Magazine's review of the exhibition. 'Tho I Am But Small I Will Be Heard Among You All', sound event, Kent, 20 May 2011. Project website with updated images from the event www.lostbells.co.uk. Press release here. 'End Times', part of the Fields of Vision exhibition at Leitrim Sculpture Centre, featured in Visual Artists Newsheet, Nov - Dec 2010 issue. Download the exhibition press release for 'A Guide to the Landscapes of Enniskillen', commissioned by the Enniskillen Arts Festival 2010. 'Fields of Vision', Leitrim Sculpture Centre, June - July, 2010. 'Tehran: 1 Mile Sq', Azad Art Gallery, Tehran, Iran, group exhibition, 30 April - 5 May, 2010.
Review of 'Fakes and Forgeries', Victoria & Albert Museum, London for Frieze, May 2010. 'Wunderkammer' reviewed in Circa, issue 130, Winter 2009/10. 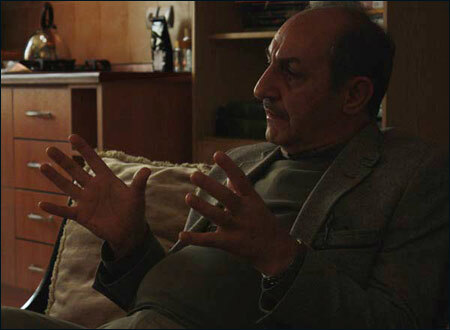 '1 Mile Sq', Visiting Arts residency, Tehran, Iran, 2010.
International series of residencies in partnership with the British Council. 'Our need for consolation is impossible to satiate', TULCA, international group show, Galway, 6 - 21 Nov 2009. Artists include Ann-Sofi Siden, Guy Ben-Ner and Maryam Jaffri, curated by Helen Carey. Download the TULCA programme (2mb PDF). 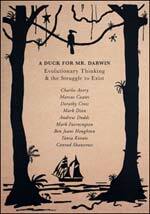 'A Duck for Mr Darwin', BALTIC Centre for Contemporary Art, April - Sept, 2009. 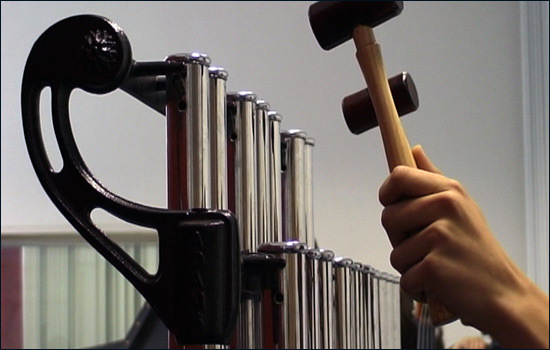 New sound work, 'All Things', commissioned. Download the exhibition press release here. Artists include Mark Dion, Tania Kovats, Dorothy Cross and Charles Avery. Read the Sunday Times review and The Observer review. Touring to Warwick Arts Center, Oct 2009. Watch the Baltic exhibition documentary here. 'Wunderkammer', Airfield House, residency and commission, Dublin, 25 July - 2 August, 2009. Download 'Wunderkammer' leaflet here. Read the Irish Times feature A small cabinet of curious animal wonders by Rosita Boland. 'New Growth', Architecture Centre, Bristol, new commission: 'Underfall', 17 March - 25 May, 2009. 'ARCADE: Sacrifice Zone', a programme of online commissions, Dec 2008 - Dec 2009. Artists and writers include Anthony Iles, Kennedy Browne, Daniel Simpkins & Penny Whitehead, and Craig Martin. 'Arcade: Moments not Monuments', indepth article by Craig Martin, Art & Architecture Journal, issue 66/67, autumn 2008. 'Arcadia Amongst the Ruins', commission for New Sites - New Fields, Leitrim Sculpture Centre, Ireland, Oct 4-Nov 15. 'Deep in the Uncanny Valley', experimental art writing for Hunting & Gathering, issue 2 of The Happy Hypocrite, to be launched at Cabinet, New York, Oct 24, London, Nov 12 and Paris, Dec 19. Read online review here. 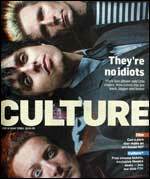 Contributors include Thomas Hirschhorn, Brian Dillon, Steve Beard and Marie Darrieussecq. Edited by Maria Fusco. 'Alive! ', commissioned for GRAIN audio event in the shadows of Grain Power Station, Kent. Artists include Jordan Baseman, Iain Forsyth & Jane Pollard, Jeremy Millar and Lee Patterson. 'Lost in Space', commissioned publication for Book Works, London. 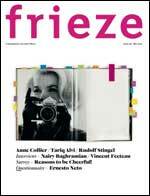 Review of Ape Artists of the 1950s for frieze magazine.